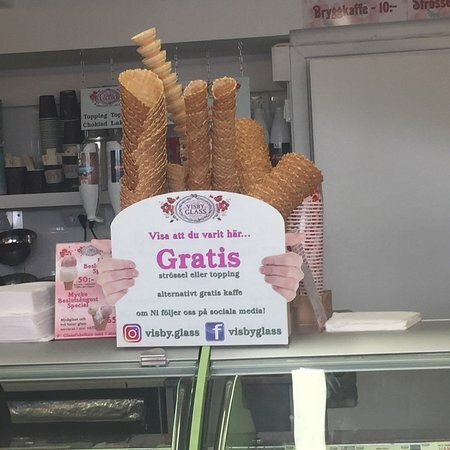 There aren't enough food, service, value or atmosphere ratings for Visby glass, Sweden yet. Be one of the first to write a review! 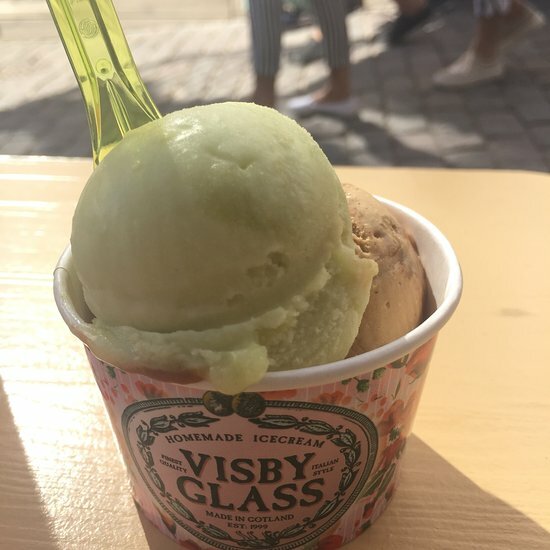 I had the pleasure of sampling the Visby Glass ice cream a few times as it was right next door to the Hotel I was staying at (a bit dangerous!) and it is very tasty. Lots of flavours to choose from. 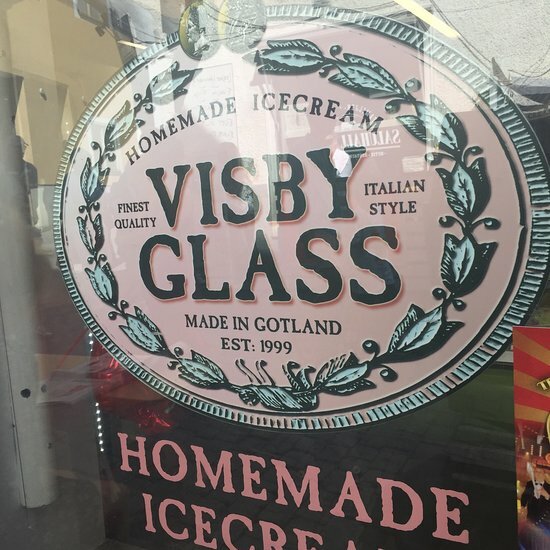 Get quick answers from Visby glass staff and past visitors.